Let me introduce you to Diana. Today she is stopping by to share a bit about her favorite Oliver + S pattern and show us the many fantastic versions she has made. Thanks so much for being here Diana! Hello! 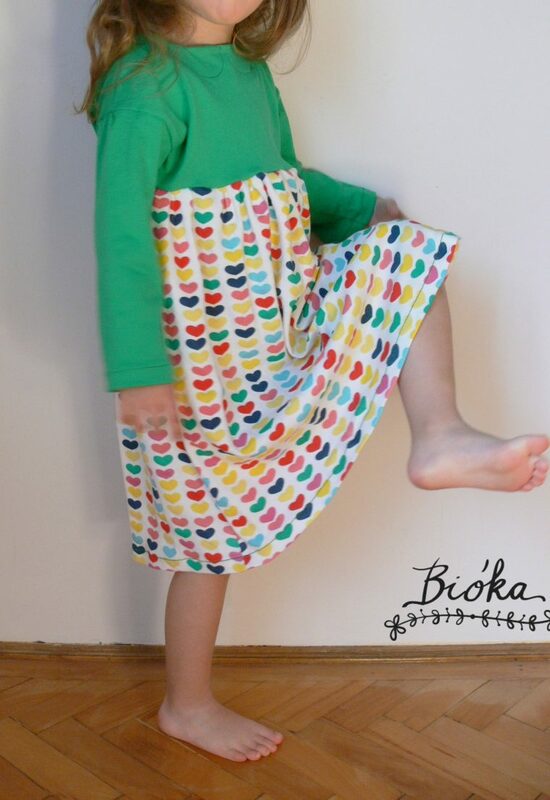 I am Diana from Bióka and I am so happy to be able to share with you my favourite Oliver + S pattern(s)! 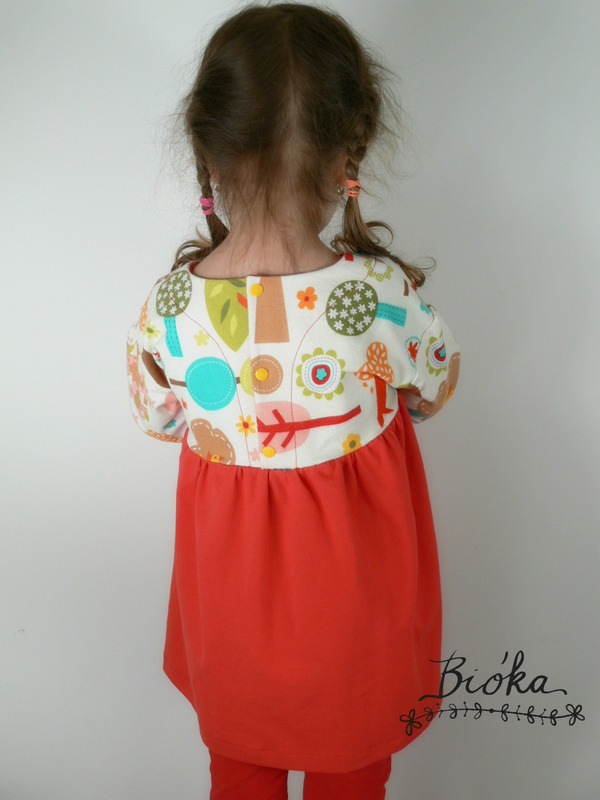 I love sewing for my little girl and she (still) loves wearing the clothes I make. 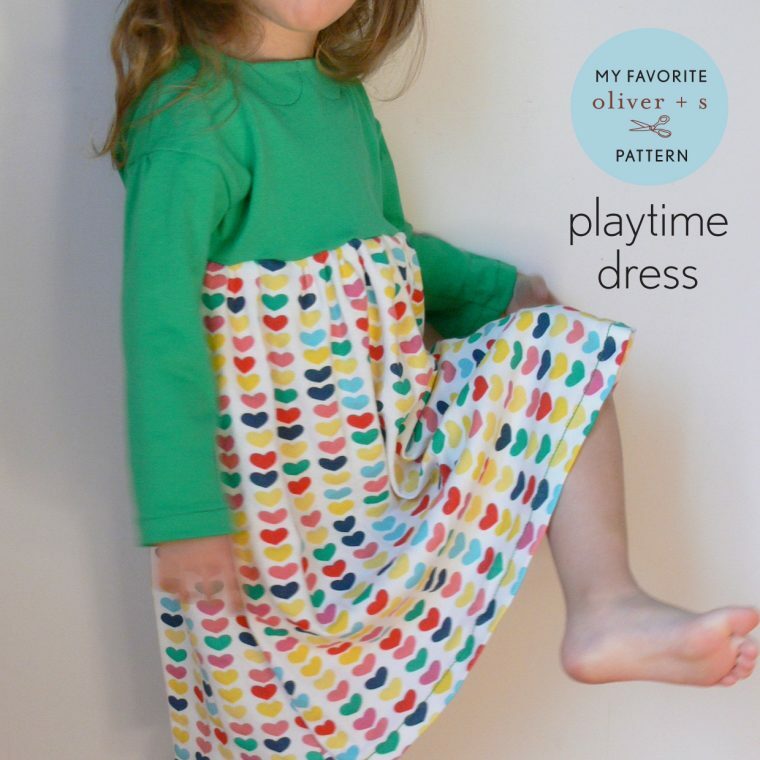 One of the patterns I enjoy using over and over is the Playtime dress (and of course the leggings). I love patterns that can be used for both knit and woven fabric, and this is one of those, not to mention it can be made in tunic length as well ( I’m all about tunics)! 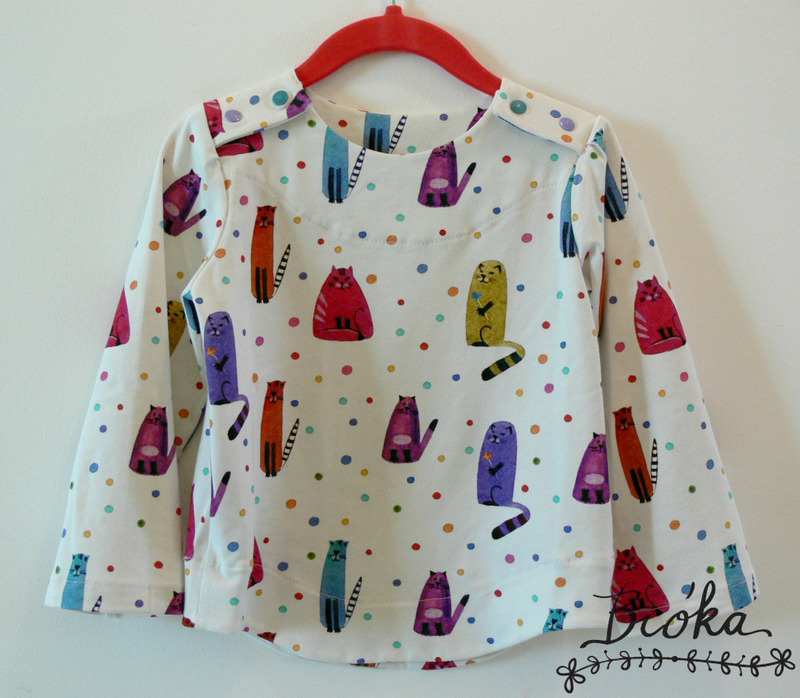 I especially like the faux collar done with topstitching, I think it’s very charming. I made the first dress a year ago when she was 2 and a half years old and I forgot to check the size chart before cutting (don’t ask me how) so it turned out to be a little big on her, but still so lovely. And looking back I am so pleased it turned out that way, because I love every little detail on this dress and I am so happy it still fits her so she can wear it a little longer. After the first came the second (which is actually a tunic) –I used a lovely flannel fabric for the top and jersey for the skirt. I already have in mind a sleeveless version and a few tunics for the summer. Let’s talk a little about the instructions that come with the pattern. Liesl is taking the time to explain every step in detail, so even a beginner (like me) can fell the satisfaction of having sewn something more challenging. I have learned so many techniques by using her patterns, she never disappoints! 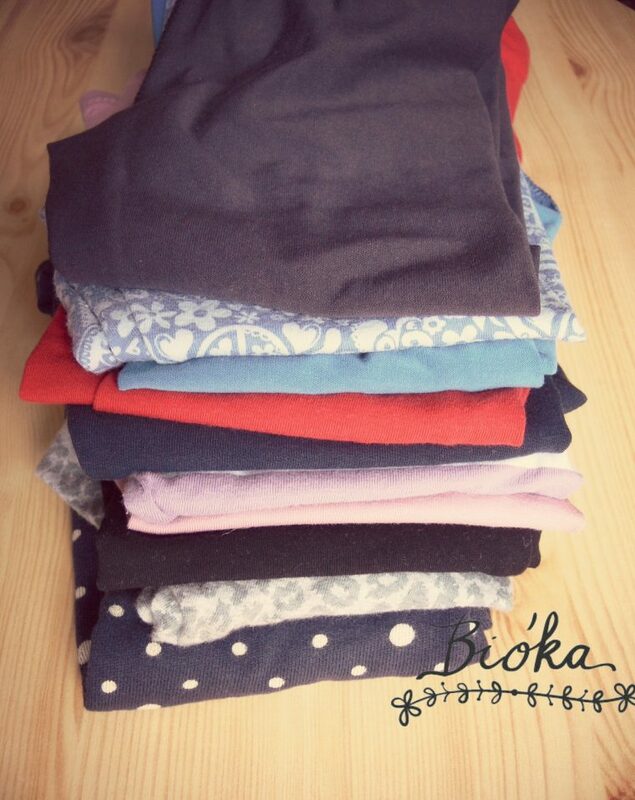 Since I am writing about my favourite pattern I cannot leave out the Playtime leggings because I made them more times that I can remember, they are my to go leggings, always a perfect fit. Considering this pile you might think I have an obsession and you might be right. 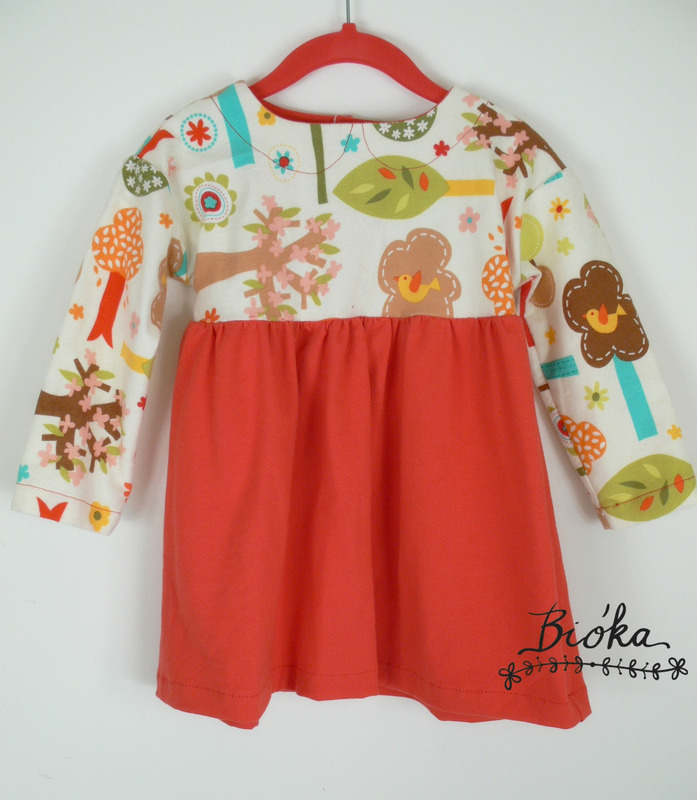 I just have to show you some photos of other two favourites, the Class Picnic blouse and the Sailboat top. I am looking forward to the summer, I am planning to give the Swingset tunic a try, it’s been on my list for some time now. Beautiful clothes Diana, and such a cute model! Lovely post. My niece is at an age where “fill the the blank” dresses are regularly requested. 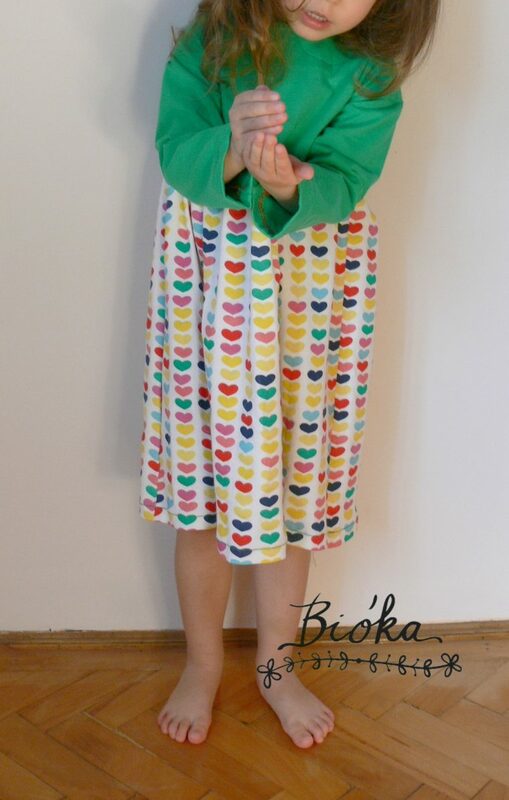 This is a great pattern for churning out simple unique garments, with plenty of time to add special touches. ❤️️ that beaded collar detail. The most recent request is unicorn dress and I think I’ll hunt down some of that fabric from your picnic blouse. Thanks for the inspiration. Hi there! 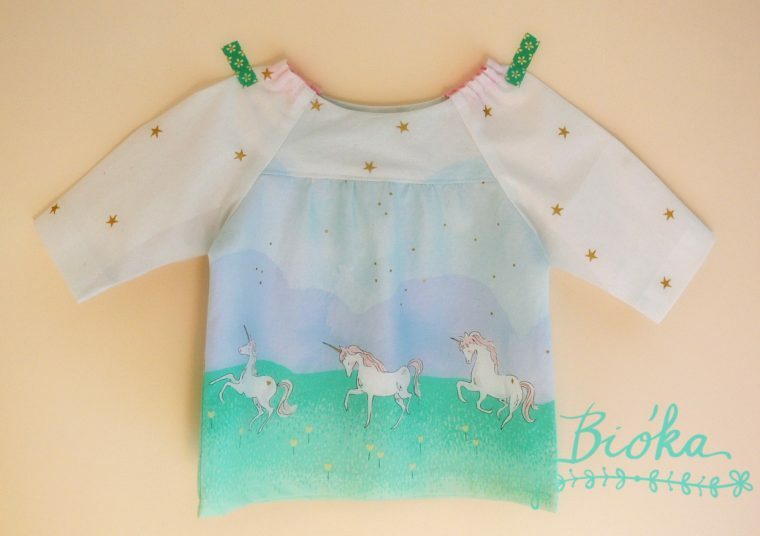 I would love to replicate the unicorn picnic blouse. Could you please provide me with the name of the fabrics used and where I can buy them? Thanks so much!